144 Rolls (i.e. 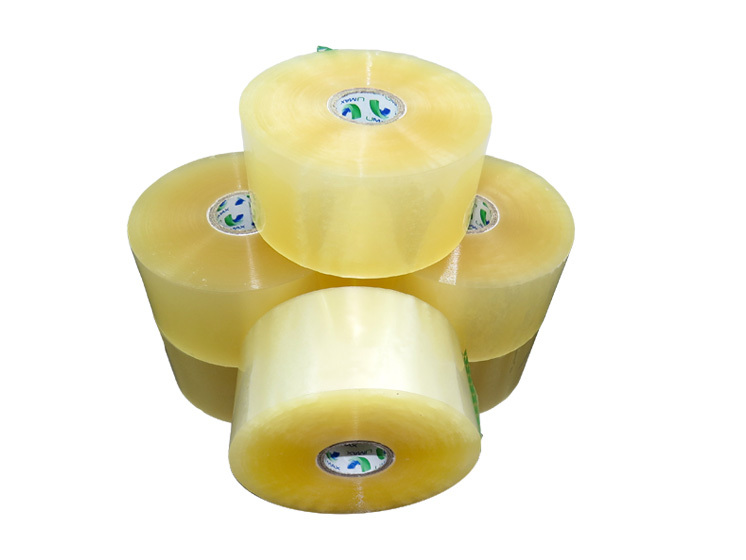 4 boxes of 36 rolls) of Umax branded clear polyprop low noise bonus packing tape 48mm x 150M. Each roll has 150 Metres of tape on it, preventing you from having to change rolls very often on the tape gun! Great to improve efficiency and speed of packing, and an excellent quality low noise industrial tape. This purchase also comes with a free umax tape dispenser.